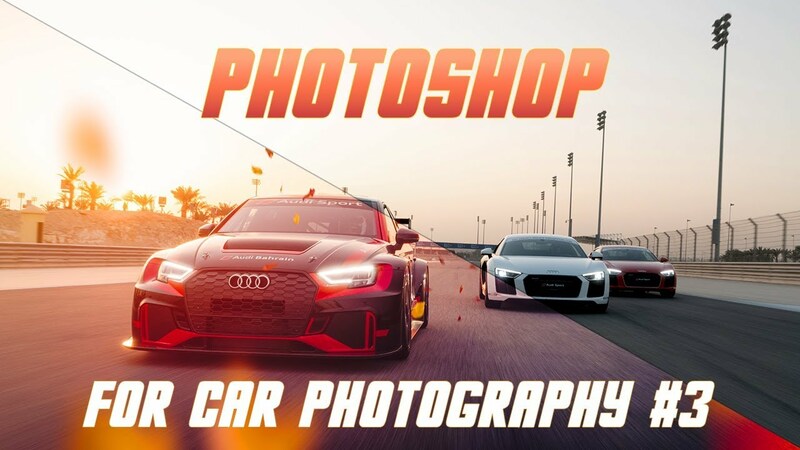 Learn how to use photoshop to make your car photos & any other photos stand out with these Photoshop tips & tricks. Our Official Collaborator Moe Zainal rejected this photo a few months ago while selecting a large batch of rolling shots he took for Audi Bahrain during their driving experience, the photo was dark and dull. A few months later he decided to go back and sift through the set to see if he has missed any good potential shot, saw this photo & decided to bring it back to life with some photoshop magic & selective overlays. Moe shot the photo while dangling off an SQ5 SUV, 1/30 at F13 with ISO 640 and a focal length of 32mm. You may also like: I shot this car with AMBIENT LIGHT!